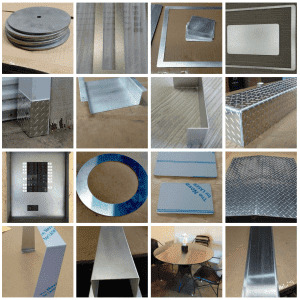 Grill mats made out of sheet metal are not only a great eye catcher. 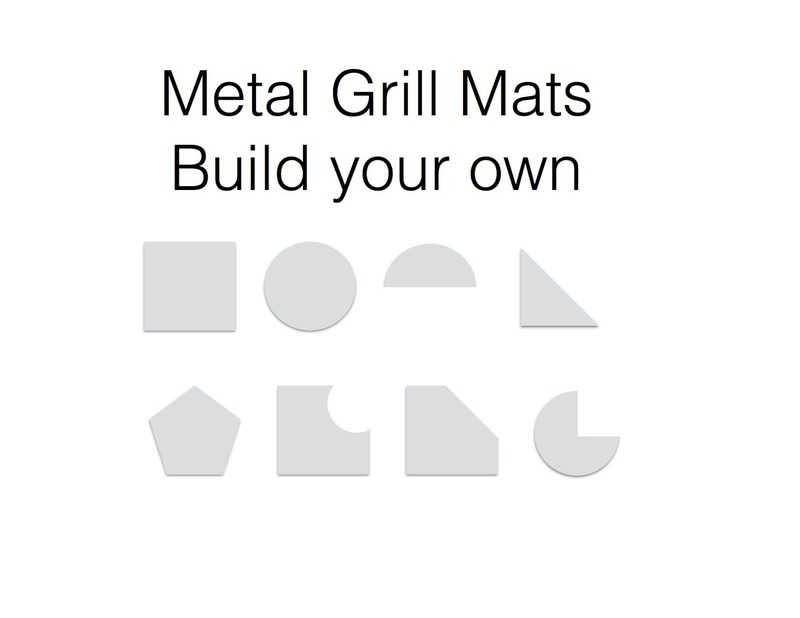 Grill mats cut to size and shape you require. grease and liquids below the surface. Or send us your drawing and ask for a free quote. Any size any shape. Your choice!